In this guide we explain if the new Huawei P30 and Huawei P30 Pro are waterproof. We have also discussed what to do in case of water damage. Huawei’s new P30 and P30 Pro represent the brand’s new flagship phones for 2019. With some of the best camera setups available on the market, we will discuss whether the P30 series is actually water resistant or even water-proof in this article. To start with, P30 Pro ships with quad cameras on the rear including a new periscope camera that let’s the phone achieve 10x optical zoom. Further, through software help, you can achieve up-to 50x zoom with the phone. The design, similar to last year, features glass for the front as well as the rear along with a metal surround tying it all together. For protection of this fragile hardware, let’s discuss whether Huawei has made their new P30 / P30 Pro waterproof. Evolving from cellphones, when smartphones first came out they were generally more fragile due to glass and touch-screens being introduced as major components. Now, years after, we are finally seeing manufacturers jump up durability on each of their products. While the glass still remains prone to shattering, water and dust ingress has been something which has largely been improved upon. As water damage can completely destroy a phone, it is much more serious than simple glass shattering or body damage. 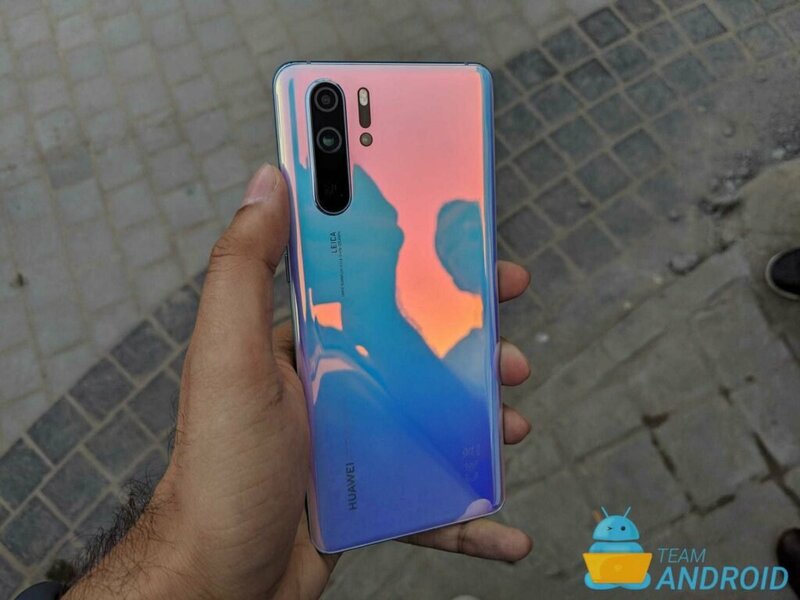 Seeing how older Huawei P20 Pro came with IP67 rating, we are curious to know what does the new Huawei P30 Series bring? IP53– IP rated as protected against solid bodies larger than 1mm and protected against water splashes. IP66 – IP rated as “dust tight” and protected against heavy seas or powerful jets of water. IP67 – IP rated as “dust tight” and protected against immersion. IP68 – IP rated as “dust tight” and protected against complete, continuous submersion in water. For more details on IP ratings of other phones, we did a similar guide about the new Samsung Galaxy S10 series. 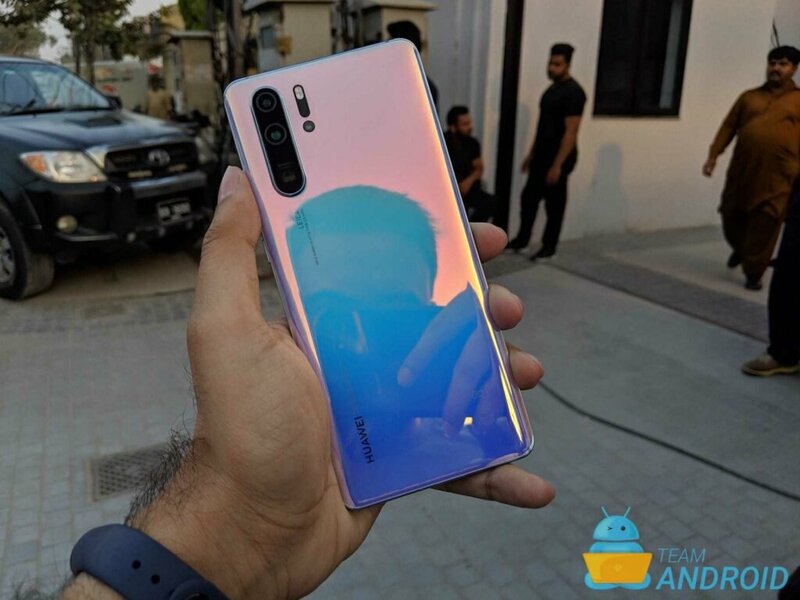 Huawei P30 is being marketed as an entry level phone for the complete series. It maintains most of the hardware specs of P30 Pro such as 980 Kirin processor, in-display fingerprint scanning and less obtrusive tear-drop notch. Further, unique to Huawei P30 is its 3.5mm headphone jack. Unfortunately, when you upgrade to the P30 Pro, you lose this port. 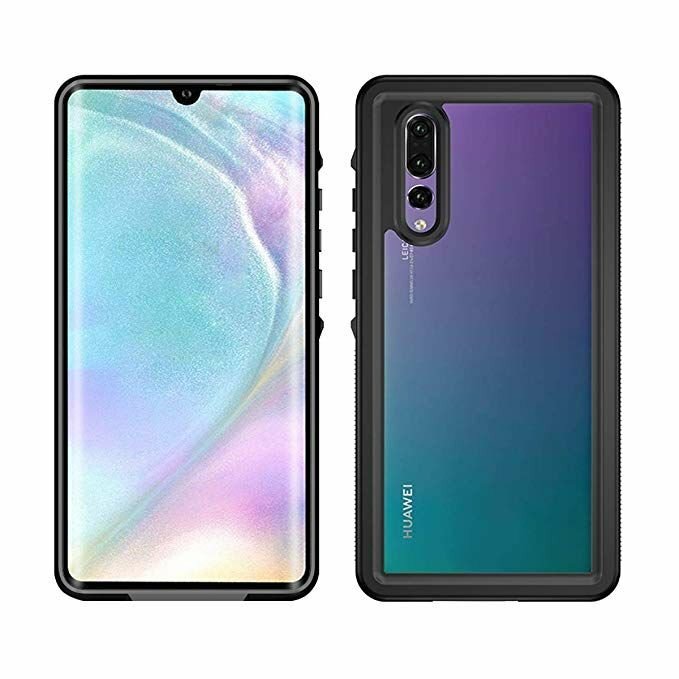 For the IP rating, Huawei P30 is rated at IP53 which makes it protected against solid ingress of particles larger than 1mm and water splashes. This is quite a weak rating for the phone. We assume the headphone port is the main cause of this lower rating but then again competing brands such as Samsung have been successful at providing water-resistant phones with 3.5mm headphone jacks for quite some time now. With IP53, users are required to take extra care of their device and keep it safe from heavy exposure to dust and even slightest submersion in water. Seeing how Huawei P30 is only rated at IP53, the phone is not suitable for use at beaches, pools, locations with high concentrations of dust. For daily use, it is recommended that a slim case is applied for better dust protection. Further, if you want your phone protected against water damage, you can buy a heavy duty enclosure as well but that would add considerably bulk to your phone. Unlike standard P30, Huawei P30 Pro has quite a better IP rating, which is IP68. Again, we are led to believe the missing headphone jack is one reason why Huawei was able to achieve one of the highest standards of protection against water — in terms of modern phones. Furthermore, achieving high water resistance without introducing any covers for ports or even compromising the design is key. Simply put, P30 Pro can easily withstand water submersion for 30 minutes up-to 1.5m of depth and is also dust tight thanks to being IP68 certified. This makes the device extensively durable and resilient with accidents relating to liquids. Having established Huawei P30 Pro is actually resistant to water, there are still a few guidelines that need to be followed. Water resistance, first of all, does not relate to being water-proof or completely protected against water damage. Anything beyond submersion in water with greater than 1.5m depth or for more than 30 minutes will cause liquid to seep in, causing permanent damage. However, below this threshold, your device should be fine. Huawei P30 Pro can be taken near pools or beaches but voluntary submersion should nevertheless be avoided. After exposure to splashes or even if it has been accidentally submerged, a thorough drying should be done with a microfiber. For salt water, we recommend you rinse it once with tap water to dissolve off any salts and then proceed to rinsing. What to do After Water Damage? 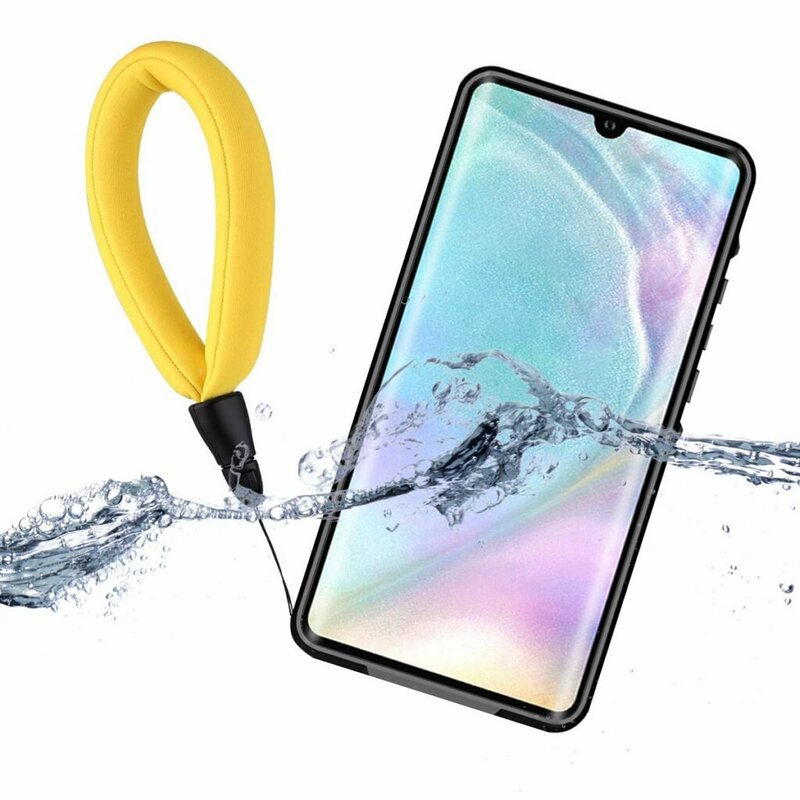 As we mentioned previously, Huawei P30 Pro is water-resistant and Huawei P30 can only withstand splashes hence they both are not water proof. It is plausible, due to various reasons, water can find its way through to damage your phone. Instant signs that showcase water damage are flickering screen, USB Type-C port not working / charging, touch feedback not working or even something as simple as a speaker malfunction. If you notice any of these and your phone was recently exposed to water, there are few remedies you can take a look at. The popular rice method is what you should try first to solve water damage. Simply power off your phone, take a bowl of rice, submerge your phone and leave it there for a day or two. Rice takes away moisture so hopefully any residual water that has seeped in, is taken out. If that does not help, the last resort is to take it to a Huawei repair shop and get it checked out. Depending upon your warranty and whether it is still valid, you might be able to get a free replacement or some discount on the total repair bill. If you are looking to protect your Huawei P30 or P30 Pro further from exposure to water, here are few rugged cases that you can check out.